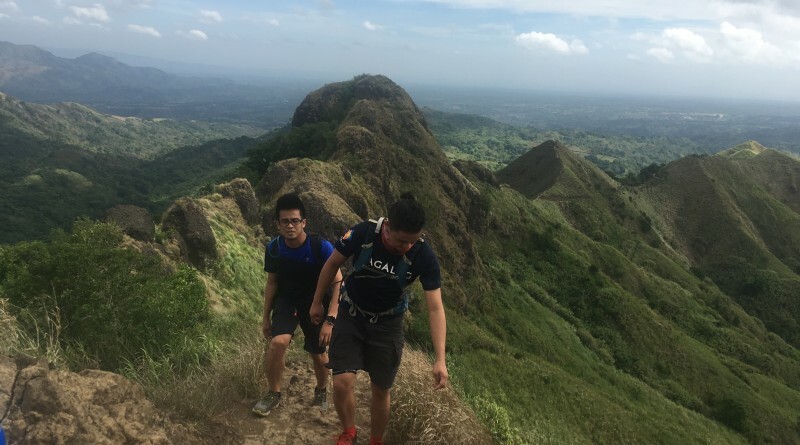 Batulao used to be the favorite training ground of hikers and trail runners, especially those living south of Manila. 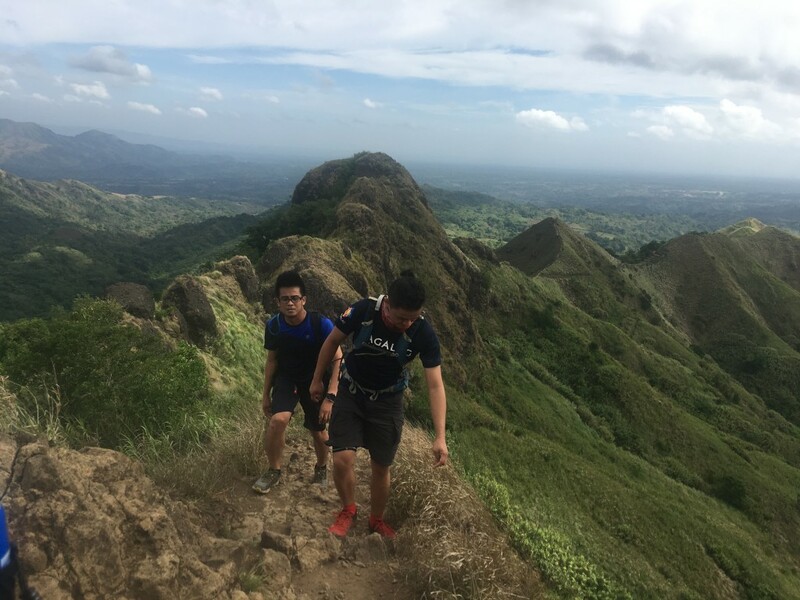 With open trails, scenic views, and seasonally cool weather, it had everything one can hope for in a dayhike and Tagaytay is at hand for a postclimb food trip. Today, the mountain remains beautiful as ever – but there are few takers. The change started when locals started charging beyond the P20 registration fee. They started charging P50 to P100 for parking space. Things turned for the worse in the past year when locals claiming ownership of parts of the mountains began to “gate” the trail and charge “toll fees” from 20 to 30 pesos, to a point that there are now 5 to 6 collection points in the mountain. (Fortunately, the attempt to require guides didn’t materialize). What locals don’t realise is that first of all, there are many mountains out there and people can go elsewhere, where the rates are more reasonable. In Mt. Makiling, for instance, the registration fee of P10 has been unchanged since time immemorial. There are many hiking destinations now compared to 10 years ago. Another thing locals don’t realise is that overcharging is self-defeating; they are cannibalising their own income potential. While the toll collectors may initially get a lot, the steep decrease in visitors means that they will eventually get much less; and they are affecting the whole community in the process: from tricycle drivers to guides. Today, there are many parking spaces – but very few vehicles. Locals should realise that ecotourism can only work if everyone benefits – the environment, the community, and the mountaineers. This can only work if mountaineers can enjoy the place without feeling fleeced and whatever profits the community gets is fair, equitable, and distributed evenly. As this has not happened at the barangay level, I am calling on the LGUs of Nasugbu and Balayan (apparently, there are overlapping jurisdictions) to step in and arbitrate to come up with a system that’s fair. The “toll collections” should be stopped. Long term thinking should prevail over short-sighted and selfish policies. Alongside this call for the government to act on behalf of the greater good, what we can do is to let the rules of competition decide and send a message that we do not agree with the status quo. Batulao remains one of my favorite mountains but, sadly, I cannot recommend it in the meantime.